Today, we are going to talk about designing your sunroom and using various types of furniture. 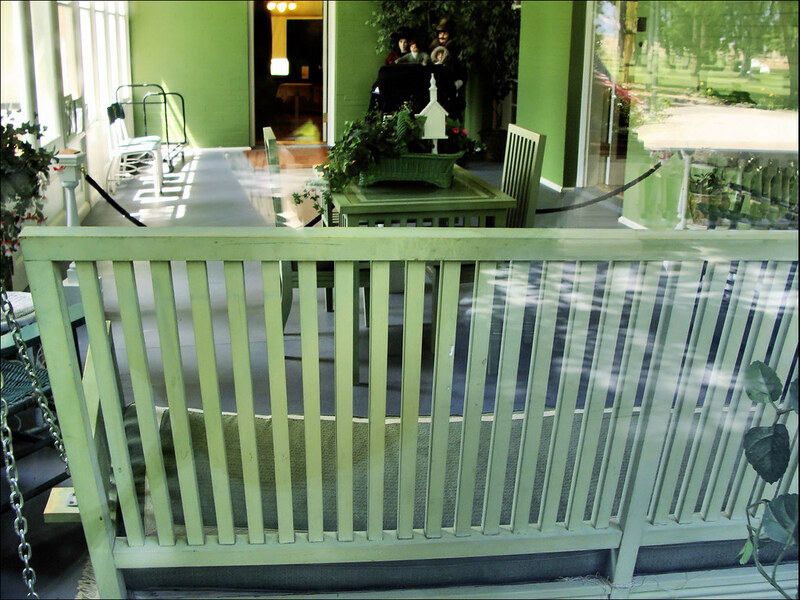 First, we will explain what a sun porch is in detail. 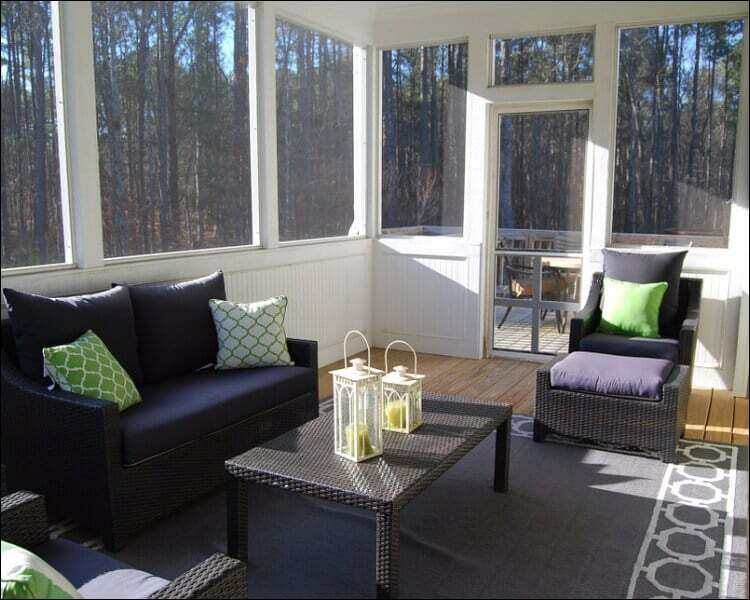 Next, we are going to present you several sun porch furniture ideas and discuss how to arrange them in your own home. Depending on your style, you can combine them with other furniture items you already have. 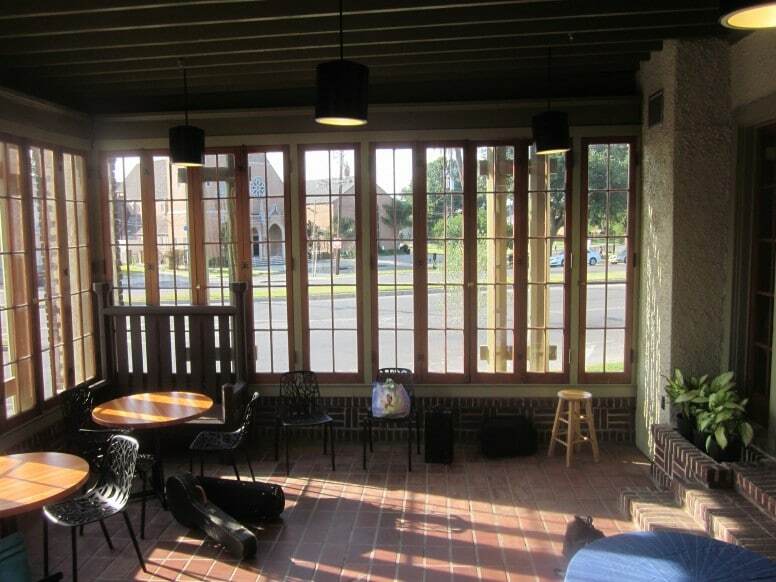 What Is a Sun Porch? 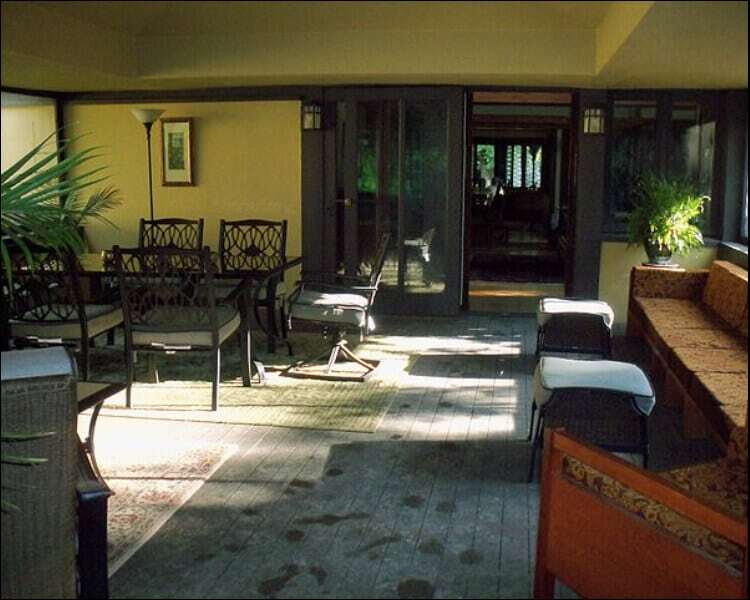 A sun porch is also called a sun lounge, sun parlor or sunroom. It is a space set on the side of a house, and the best thing about it is that you can enjoy the surroundings on any kind of weather since you are indoors. As you can tell from the name, it offers as much sunlight as possible by using large windows. Through them, you can also enjoy a panoramic view of your backyard, all while staying in the sun or hiding away from the rain next to a fireplace. A durable recliner is perfect if you want to relax both inside and outside. This option you can find online on Amazon comes together with an accent pillow, which is great for your design. Make sure you choose a model that also has extra cushioning on the leg rest. In general, the cushions included on this type of furniture are stain-resistant, UV protected and quick-drying. Moreover, they keep their original shape. The wicker panels are set on a resistant aluminum frame that has a powder-coated finish. The best thing is that when it’s sunny, you can take it outside. Regardless of the design you choose for the sun lounge, one of the best sun porch furniture ideas is to use an outdoor cushion. They are very comfortable and can be used anywhere. For example, the loveseat cushion from Pillow Perfect has a sewn seam closure, it is weather-resistant and it doesn’t fade in the sunlight. The filling is 100% polyester and it’s easy to clean. It’s interesting because it is handcrafted and thus, it offers a special air to your room. 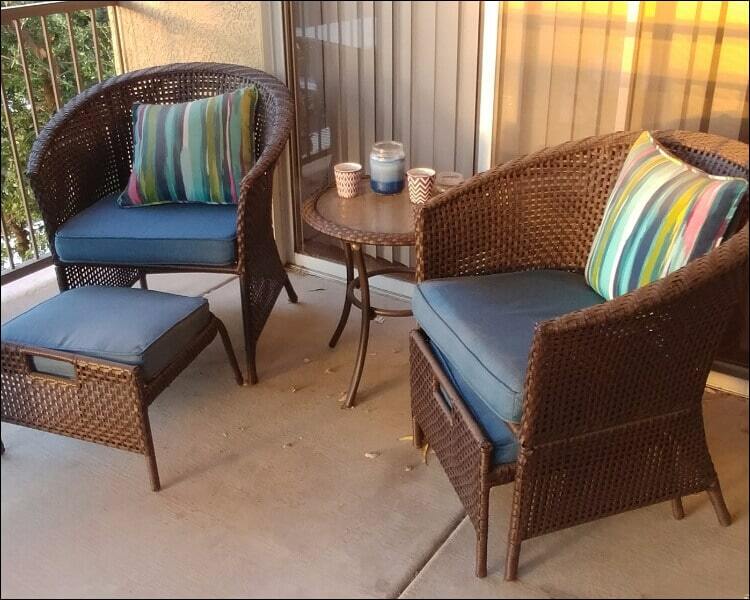 If you are using older furniture, you can try an outdoor cushion to mask out any imperfections on a seat, for example. 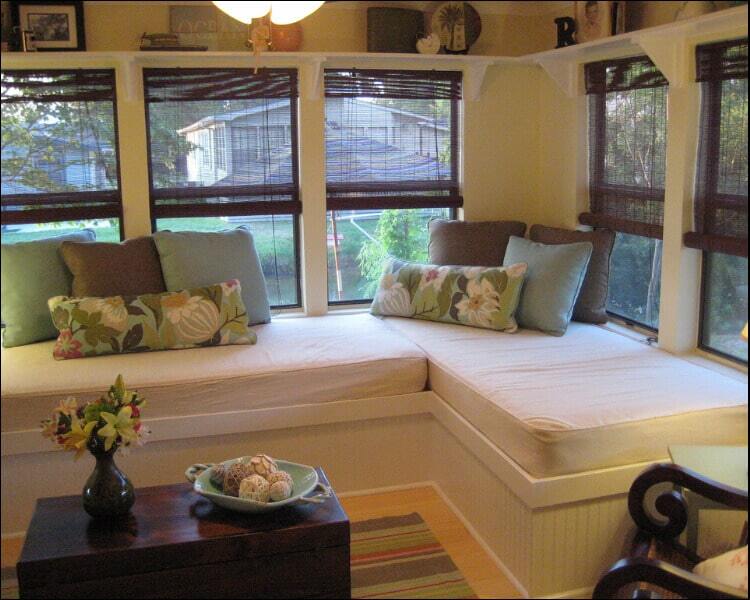 This is one of the most flexible sun porch furniture ideas you can use. A lounger like the one from White Spacely can be extended to become a sleeping bed, in case you have guests or you simply enjoy sleeping in your sunroom. The white metal frame suits almost any type of décor, so you don’t have to worry about that. Unfortunately, it’s not waterproof, so it’s better to keep it out of the rain. If you still want to use it outdoors from time to time, you can use some patio furniture covers to protect it. Luckily, there are plenty of patio sets you can choose from for decorating your sun porch. One good recommendation is to choose one that comes together with a coffee table, such as the product from Hanover. This one presents a stone-top coffee table, which is an original piece for your décor. Moreover, you will also get two ottomans for extra comfort. The wrought-iron style is perfect for a vintage look if you are into that. Plus, the coffee table is really useful whenever you want to have a hot beverage and watch the rain outside. One of the most popular sun porch furniture ideas seems to be going for swivel-gliders. They are perfect if you have a huge sun porch with large windows. In this way, you can admire the panoramic view without too much effort. Usually, they are made of wicker, just like the product made by Hanover. Besides two swivel-gliders, Hanover also added to this set an end table that features a glass top. The steel frames are rust-resistant, so you may use it outdoors as well. Moreover, the cushions and the throw pillows are made of good quality material. If you know you have guests over often, then you should consider buying a deep seating set. Not only it saves you some money if you buy them all together, but it is also useful for the occasions when you need to accommodate several people. This product from Ferndale, for instance, is a 4-piece set. It comes together with some large cushions that are very comfortable. It is made of hand-woven resin wicker, so it doesn’t require maintenance. Moreover, it’s easy to clean; you just need to use soap and water. An oversized armchair is perhaps the most comfortable thing in the world. That’s why it’s one of the greatest sun porch furniture ideas if you want to have a space to relax. This example from Hanover brings a cushioned ottoman as well, for extra comfort. It is made of resin wicker that is hand-woven and has a UV protection. You can combine it with a bigger seating set like the ones presented above, or you can use it on its own. Either way, it’s a great option that matches a cozy décor. For those in search of flexible sun porch furniture ideas, a sectional set is perfect. A 6-piece sectional set is a perfect idea if you have many guests at once. It can hold around 5-6 people, so it’s great for a bigger party. The model from Living Express is a good choice if you intend to complete your sunroom with such a furniture item. The beige cushions make it adaptable to almost any type of design. The cushions are weather resistant, and the entire set is built on a steel frame. Because of this, you can also move it outdoors whenever you want. Often, people turn their sun porch into a second (or even main) dining room. 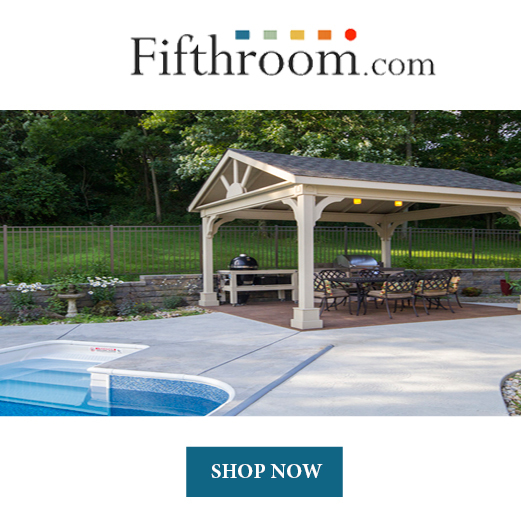 One recommendation is to go for the 5-piece patio dining set from Better Homes and Gardens. It comes together with four chairs and a table. 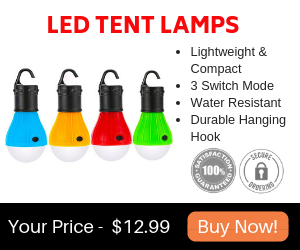 It is comfortable and perfect for a picnic, barbecue or any meal you want to share with friends and family. The table and chairs are steel-framed and have a rounded shape. The chairs are swivel ones, which is perfect. Whether you choose to buy the accent table in a set or on its own, it’s one of the sun porch furniture ideas you can’t miss. This piece of garden furniture perfectly completes any design. Collections Etc offer a stylish accent table in a pink color, with a golden butterfly model. It has a stained-glass style top that relies on a sturdy iron base. Since it’s made of glass and iron, you can safely use it outdoors as well. It can brighten up any serious décor and make it more attractive. Besides the cushions you place on chairs or sofas, one of the sun porch furniture ideas you should adopt is using a throw pillow set. They bring a plus of comfort, and they can be stylish. One example is the set of 2 throw pillows from Pillow Perfect. They are filled with 100% polyester, and their edges are trimmed with cord and matching fabric. You can choose a pattern that fits the rest of your sunroom design if you don’t want to spoil the atmosphere. If you’re using older furniture, they are also great for covering spots on the sofa, for example, or scratches on the chairs, armchairs, etc. A sun lounge wouldn’t be complete without a comfortable sofa. This model made by Panama Jack features a large sofa complete with cushions. You have plenty of colors to choose from, but we would recommend you go for white cushions. They are extremely stylish and bring a cozy air to the room. Unfortunately, this sofa is not designed for outdoor use. However, the sofa set you will receive also includes two corner chairs, so it is great for seating several guests. 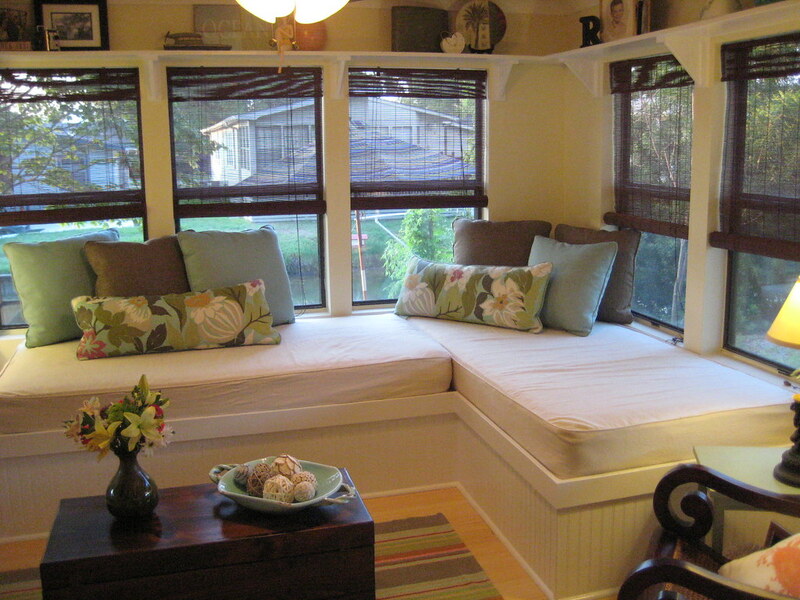 Our last suggestion on the list of great sun porch furniture ideas is a daybed. Everybody loves daybeds because they are extremely comfortable. With it, you don’t have to worry about having too many guests over, since they would have enough space. Aspen Tree Interiors offers a cedar daybed bench great for being the central piece in a sunroom décor. You will also receive some hanging hardware, but unfortunately, cushions, pillows or mattresses are not included. However, you can take advantage of this and buy some that match the rest of your design. 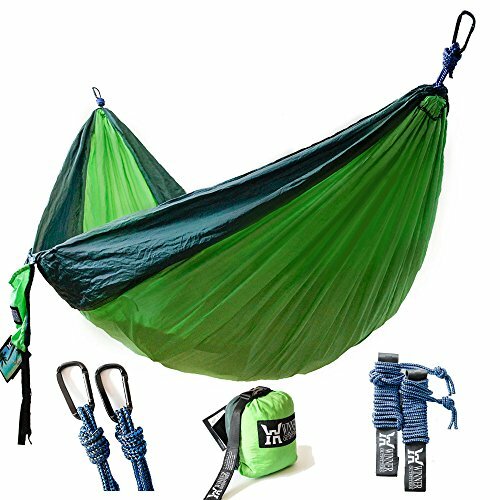 It’s an ideal furniture item for swinging, reading or even sleeping. The sun porch furniture ideas presented above are only a couple of examples. You can go for all of them or just select a few. 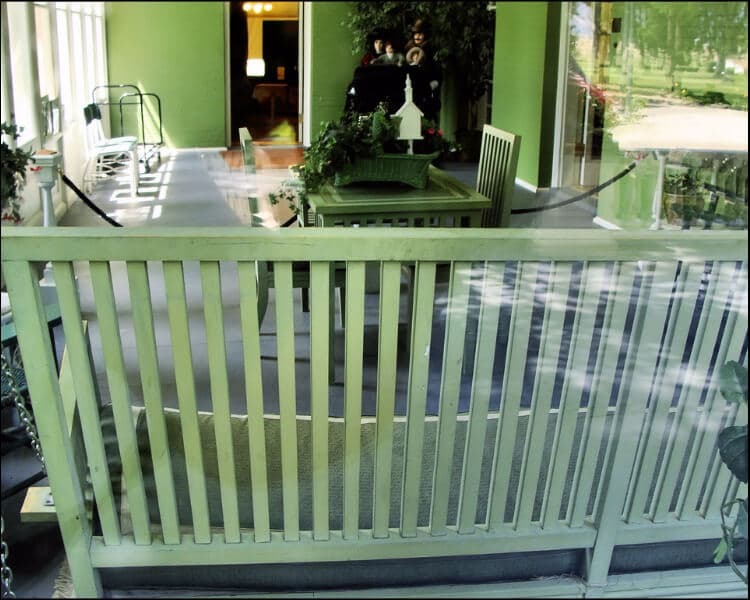 Either way, the bottom line is that your sun porch should reflect your personality and its purpose. 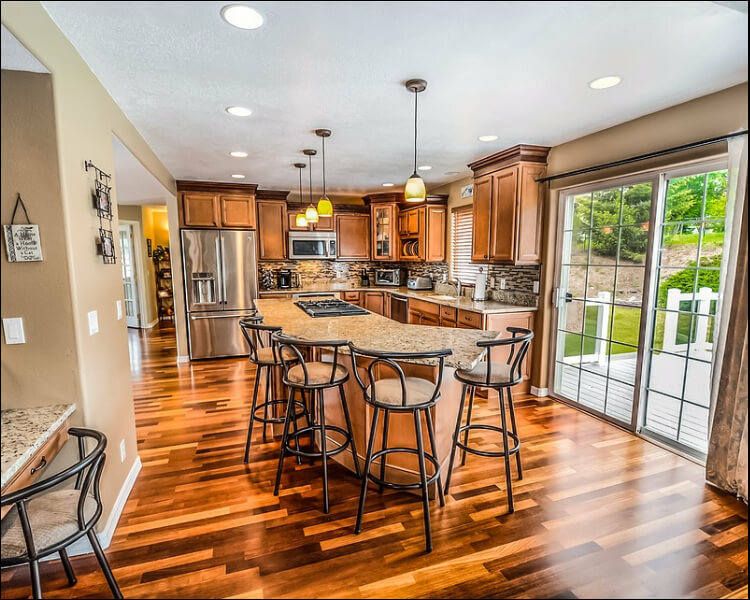 If you decide it to be a dining room, choose adequate furniture items. If you want it to be a reading shelter, include a bookshelf. All in all, make sure you choose quality materials and a good price.